Our feature documentary, ‘Sisters for Sale’, has had a fantastic start – it has now screened at two competitive festivals, and has won prizes at both! At our European premiere in November, ‘Sisters for Sale’ won the Arrigoni Prize for courageous storytelling at the 10th Festival del Cinema dei Diritti Umani di Napoli, in Italy. 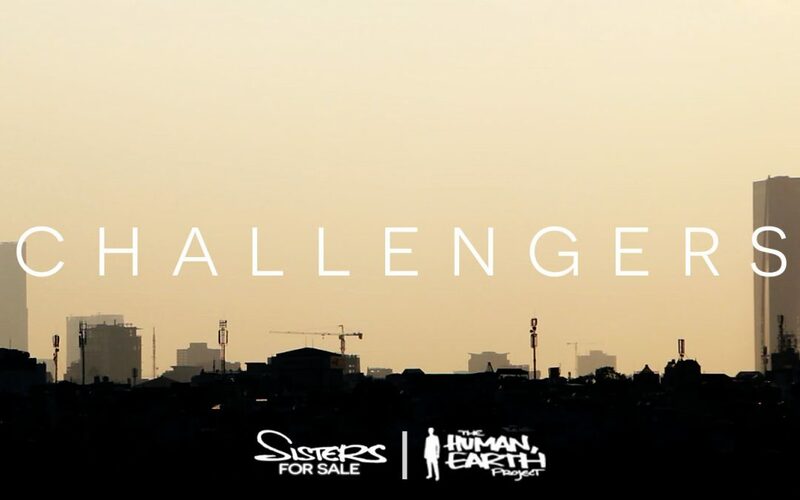 At our Asian premiere last weekend, ‘Sisters for Sale’ received the prize for the Best Non-Fiction Film in the International Competition at the 7th Nepal Human Rights International Film Festival in Kathmandu. The Nepali jury were unanimous in selecting ‘Sisters for Sale’ for the prize. The only other screening so far – our Australian premiere, at the non-competitive 4th Screenwave International Film Festival – also received an incredible response, and it was wonderful to be there in person to experience it. This could have been the beginning of a wonderful festival run lasting two years or more, with many more awards to come – but it won’t be. Rather than following the traditional festival route any further, we’ve decided to take a gamble and handle the film ourselves from this point forward. It’s an exciting time for us: next month we’ll begin sharing ‘Sisters for Sale’ online – in English, French, German, Hmong, Italian, Spanish, and Vietnamese. (The Chinese translation will not be made available immediately). Those of you who have supported the film over the past few years will be given the opportunity to see ‘Sisters for Sale’ first. You can expect to receive an email within the next ten days confirming your location and chosen language. The release date is currently scheduled for Thursday 2nd May – and the sooner we receive this information from you, the sooner you’ll be able to see the film! Those of you who have not pre-ordered the documentary will be given an opportunity to see it soon afterwards – more details to come!